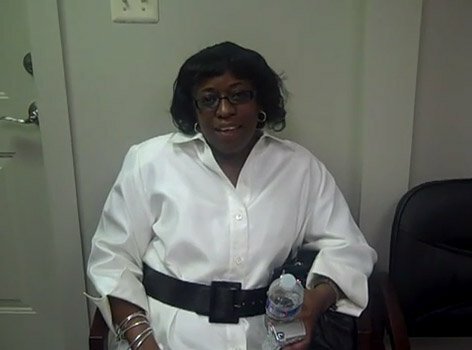 Howdy. 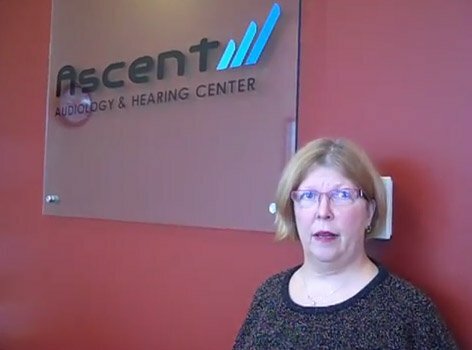 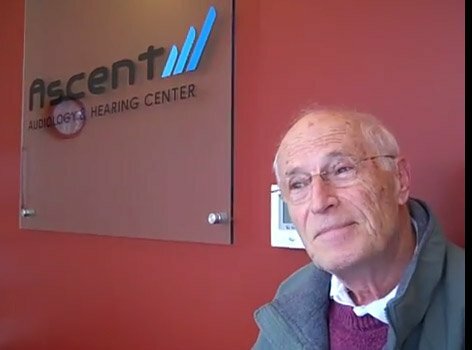 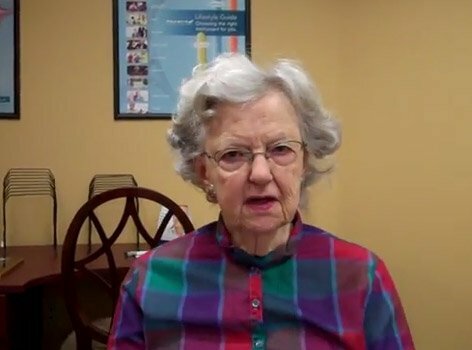 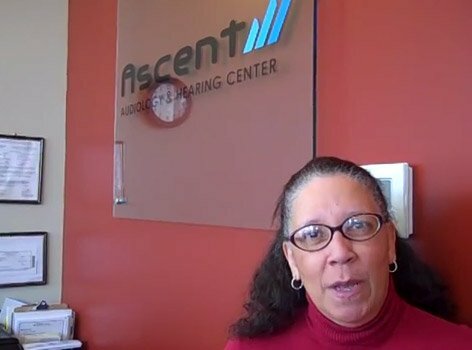 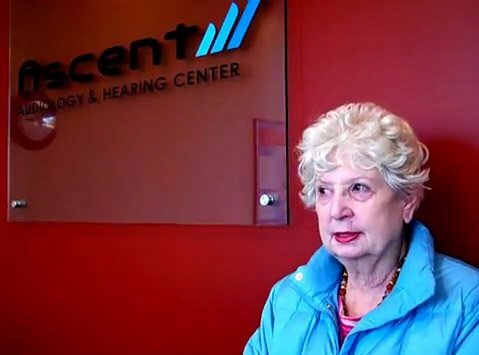 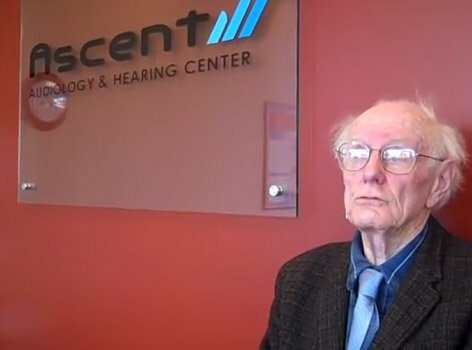 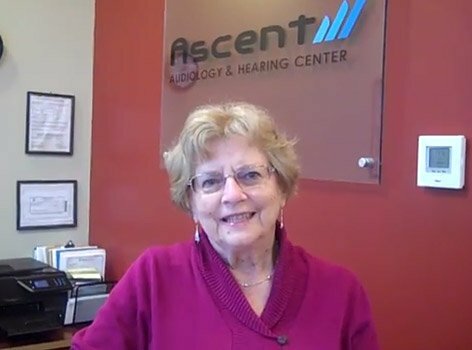 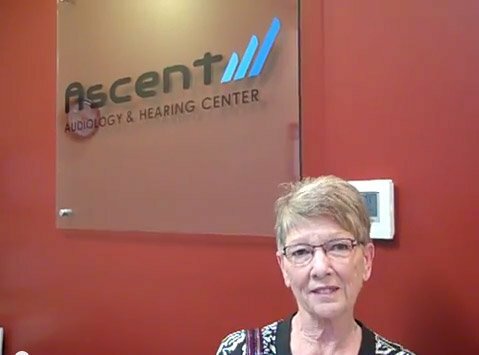 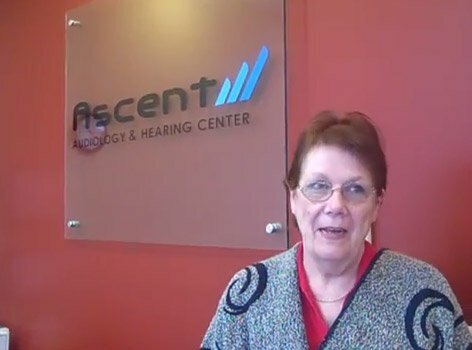 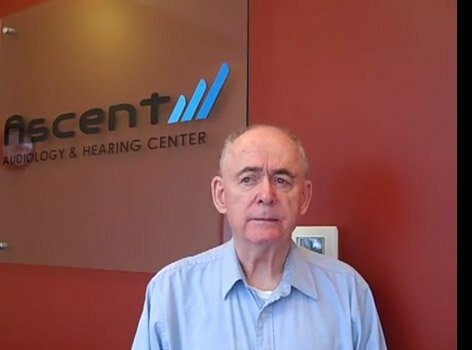 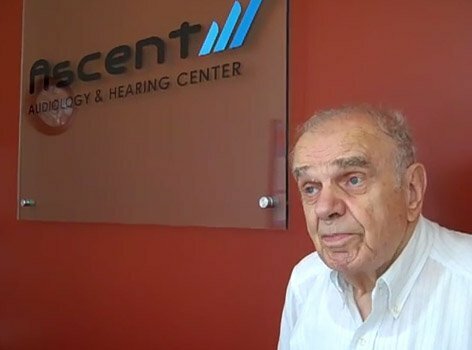 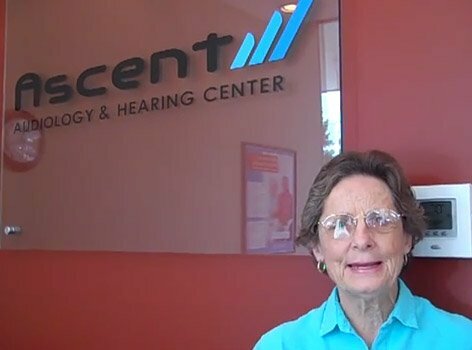 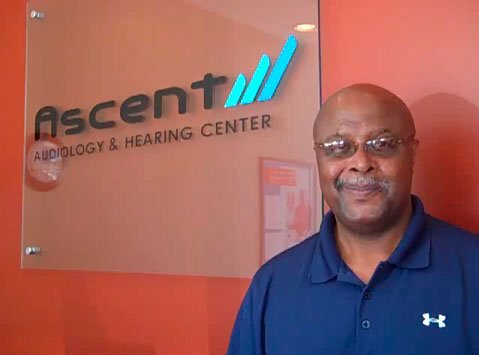 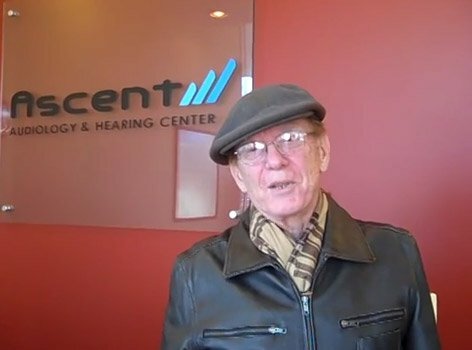 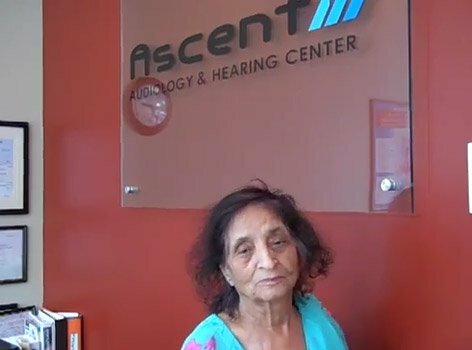 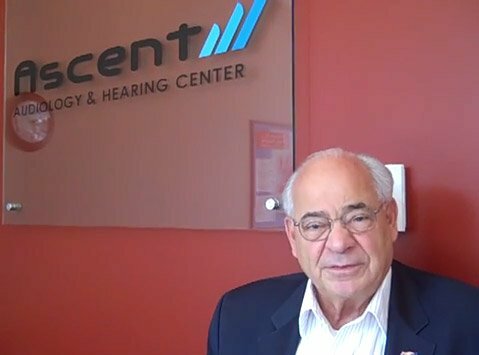 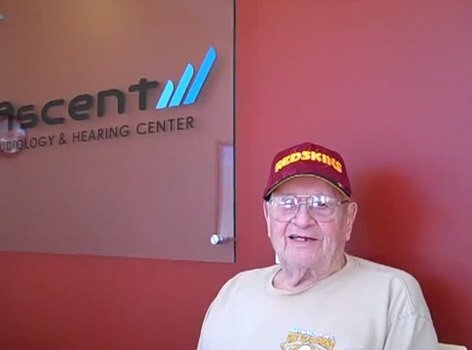 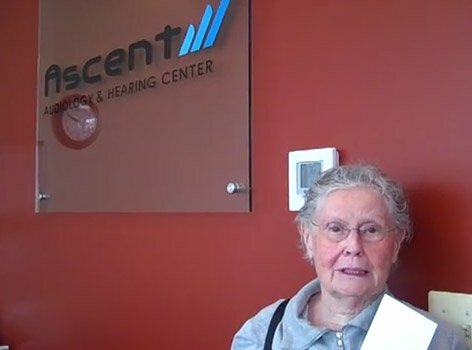 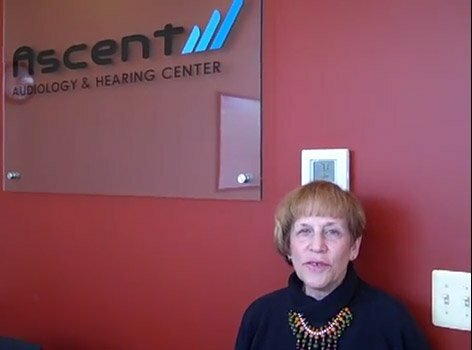 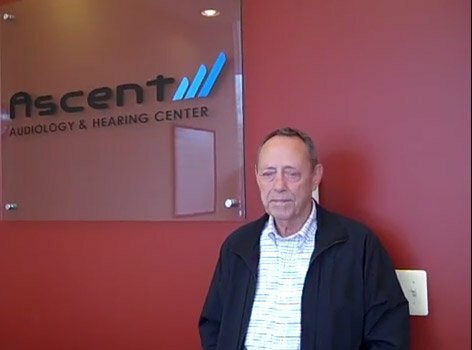 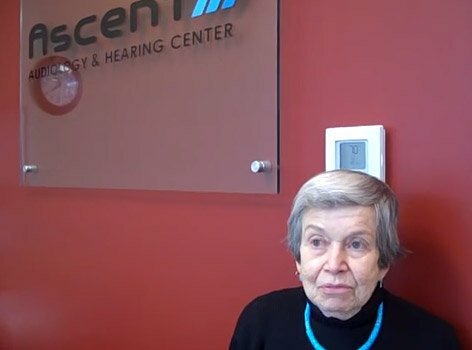 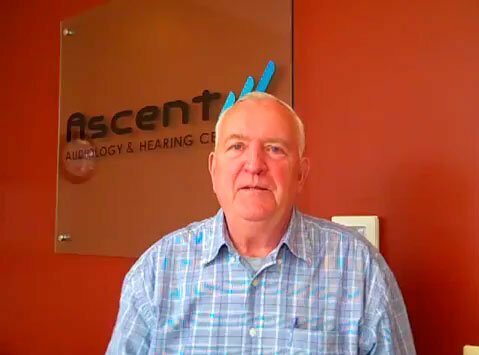 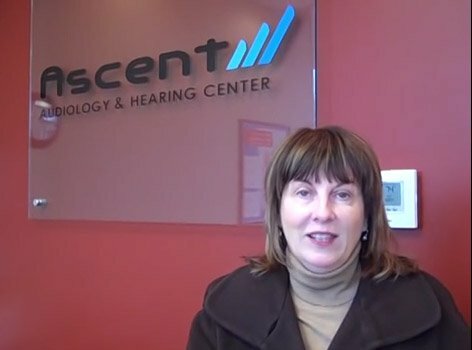 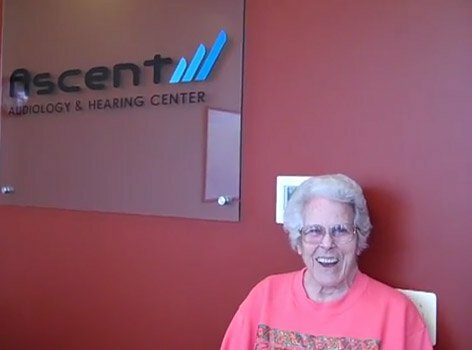 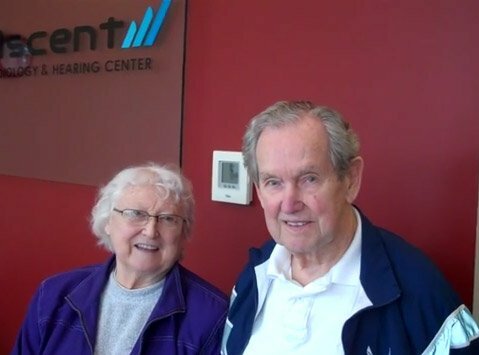 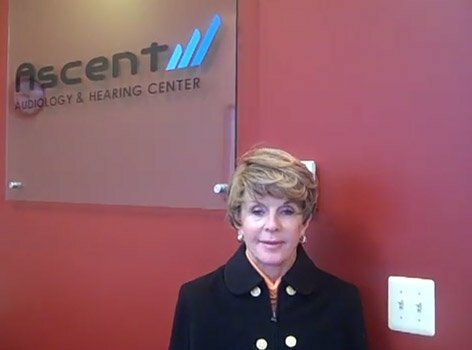 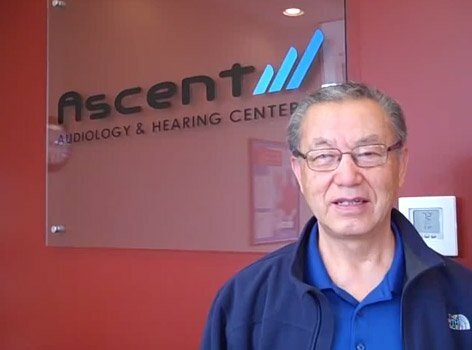 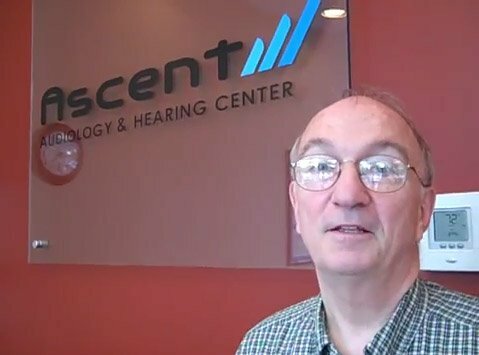 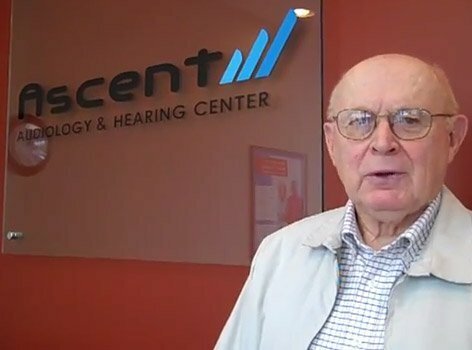 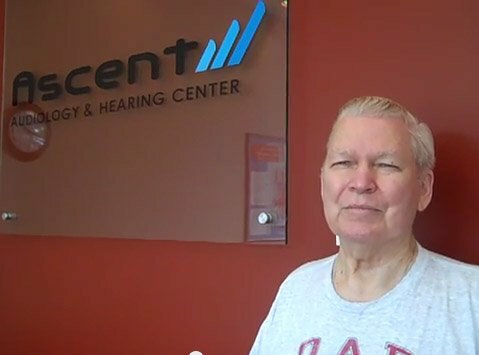 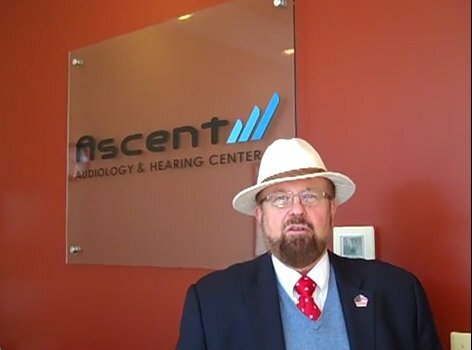 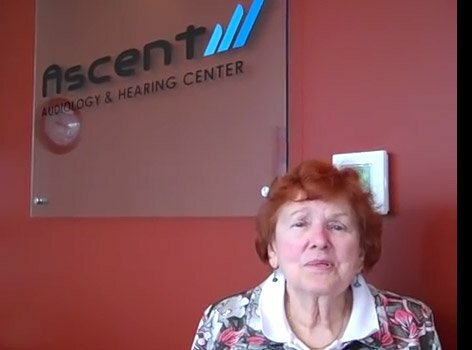 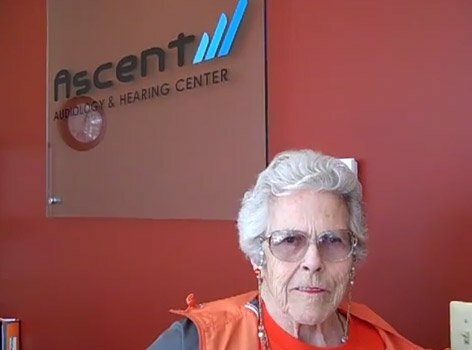 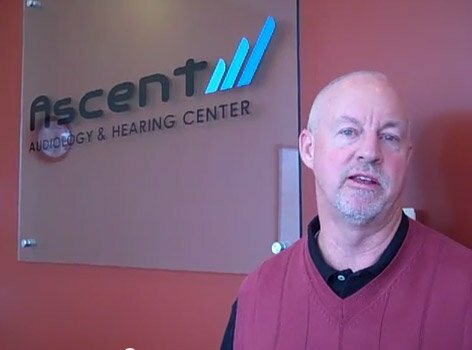 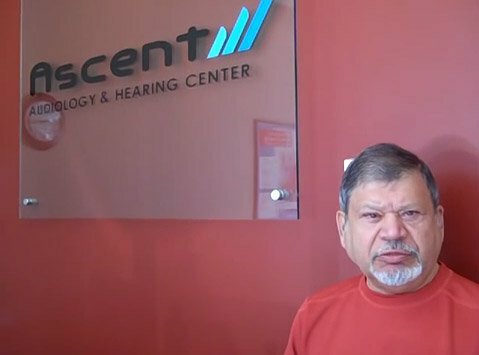 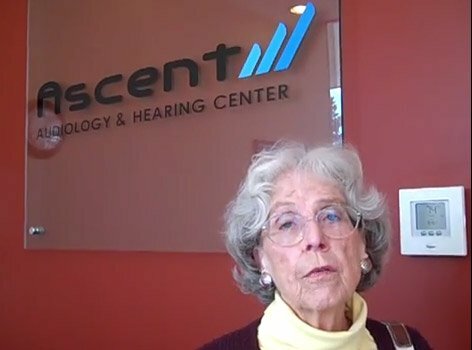 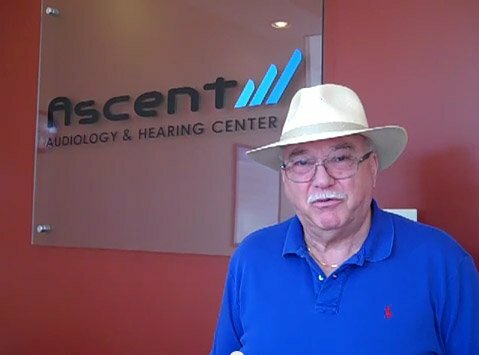 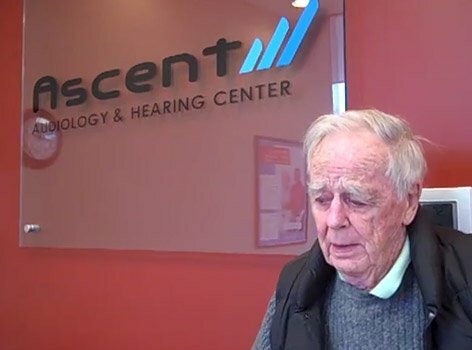 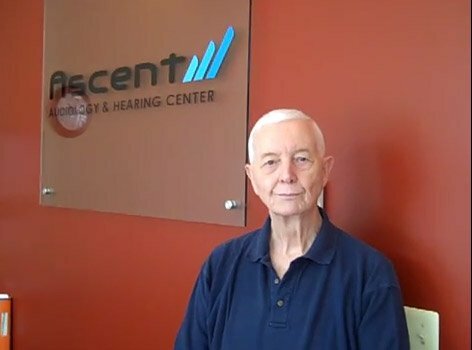 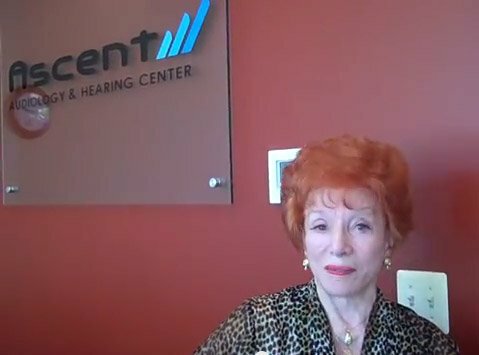 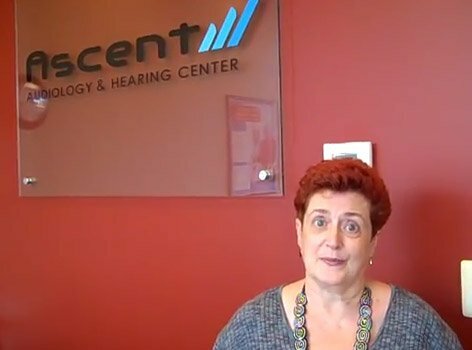 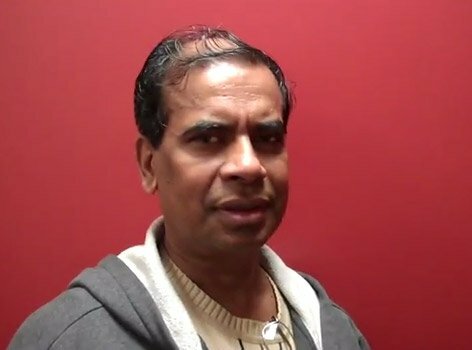 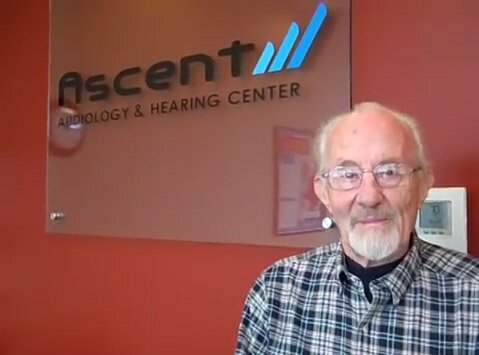 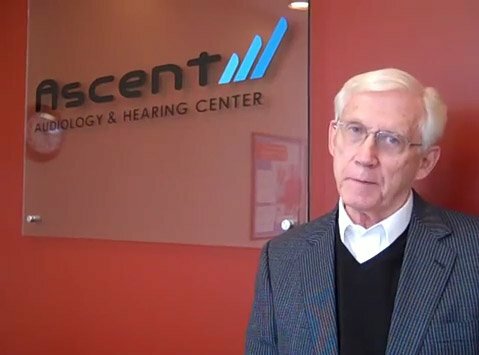 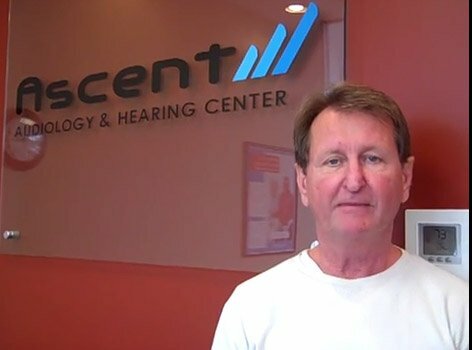 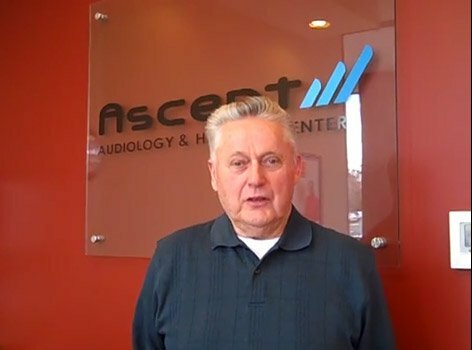 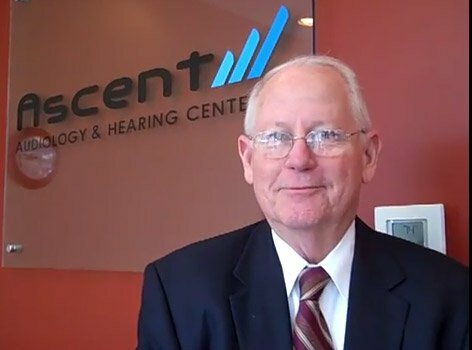 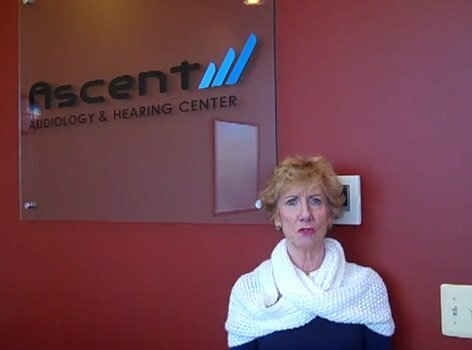 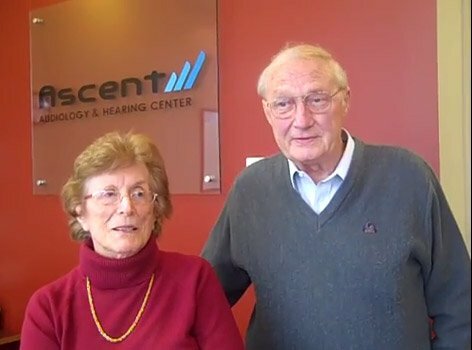 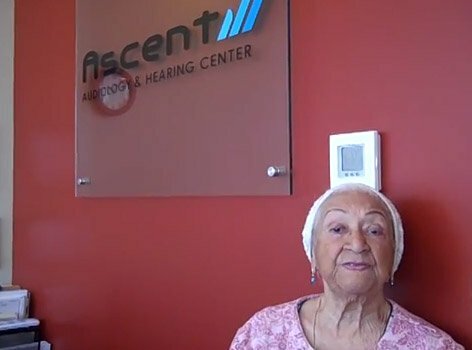 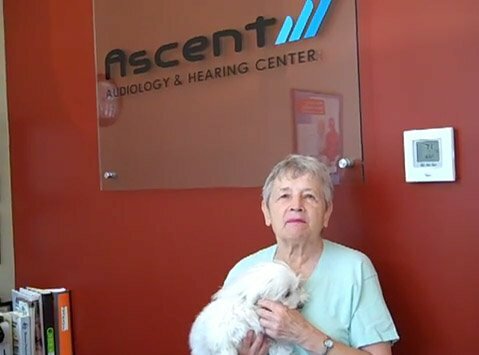 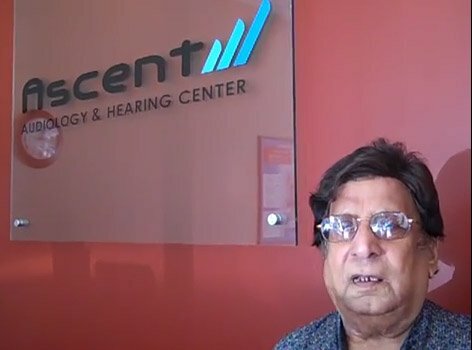 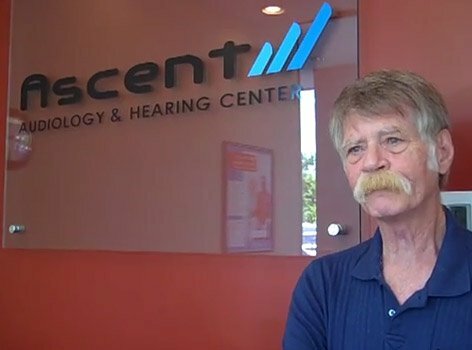 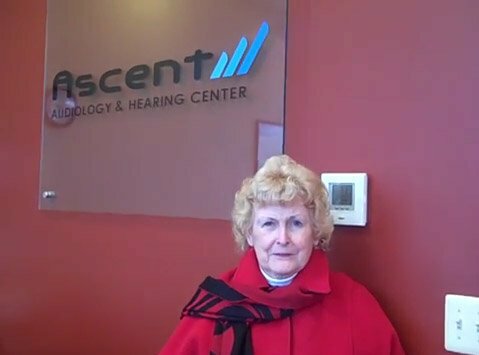 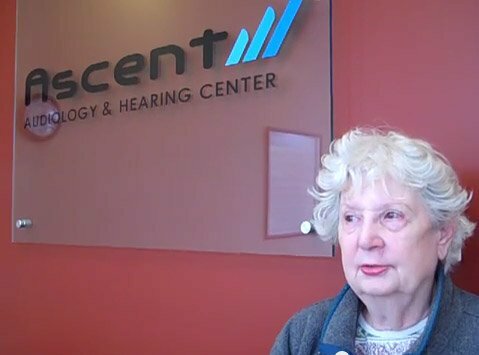 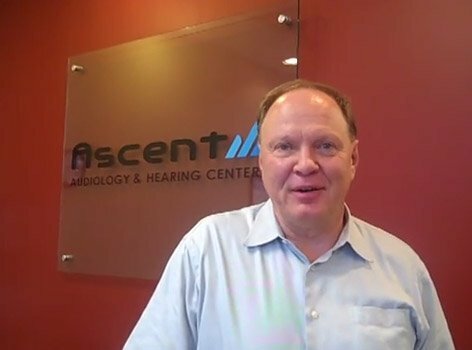 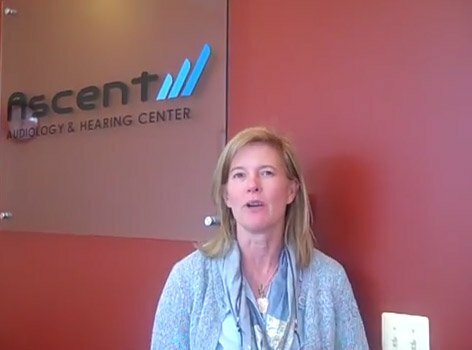 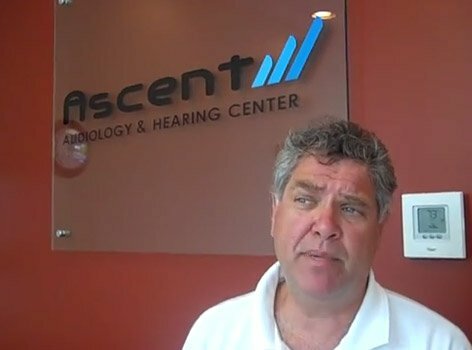 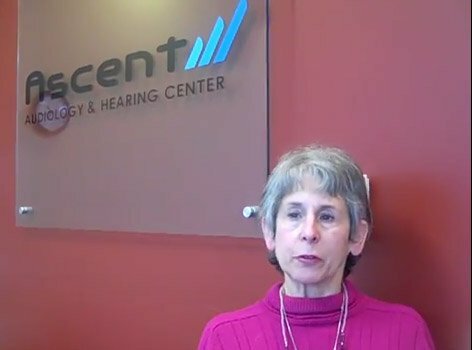 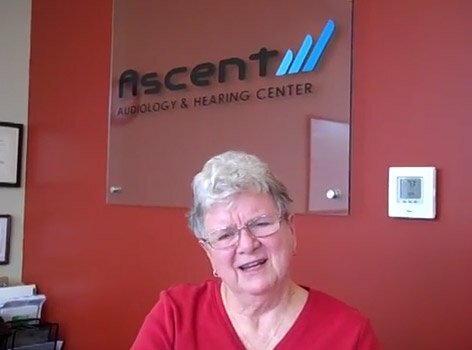 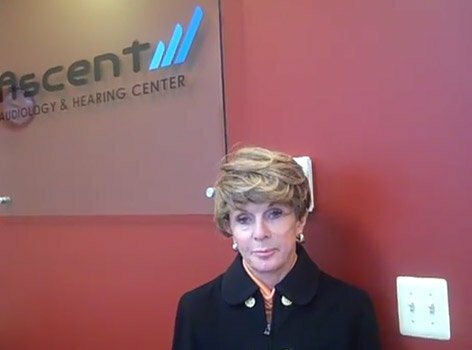 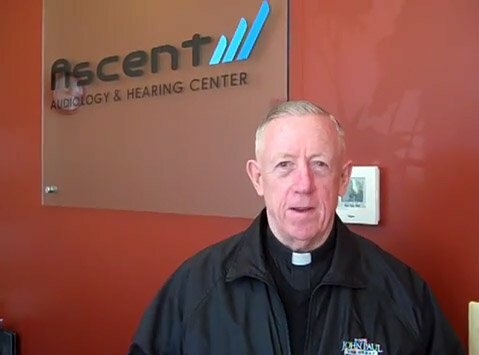 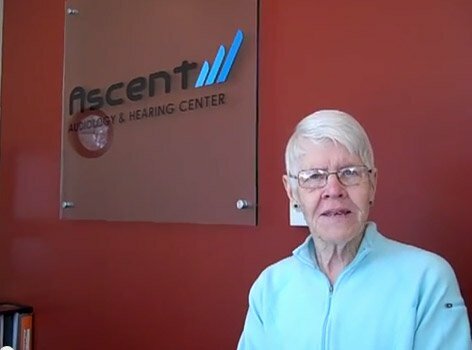 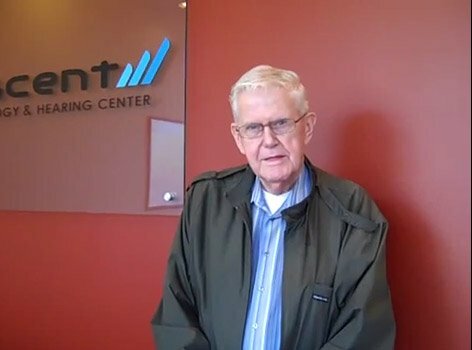 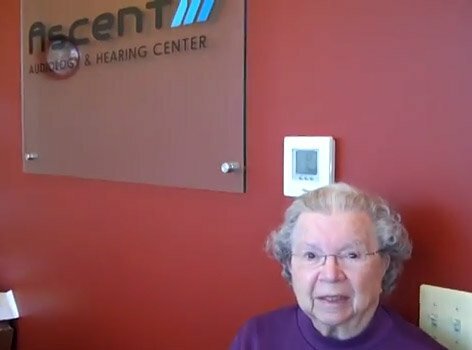 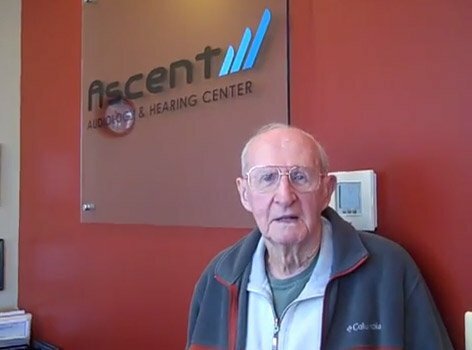 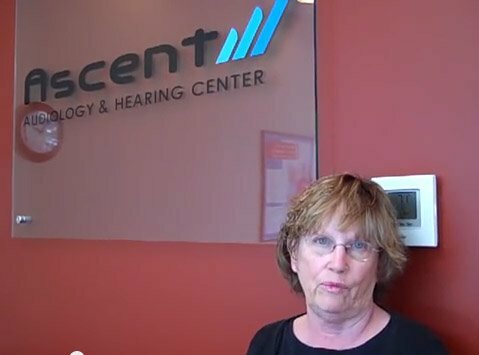 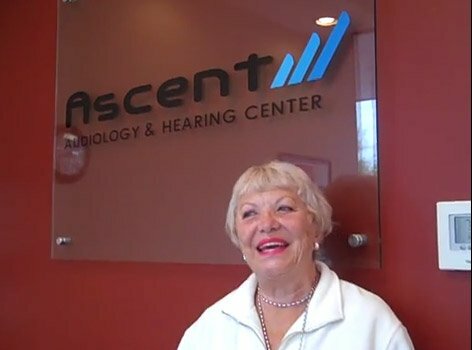 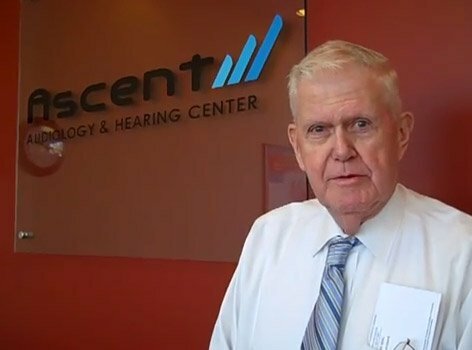 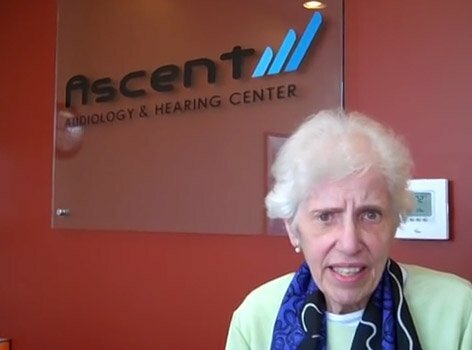 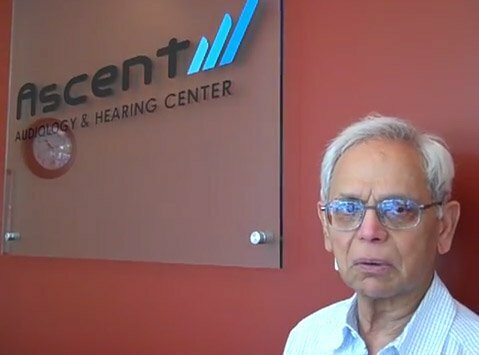 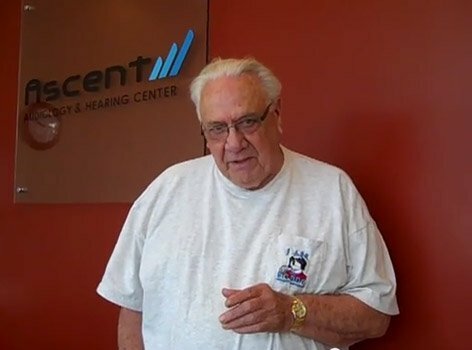 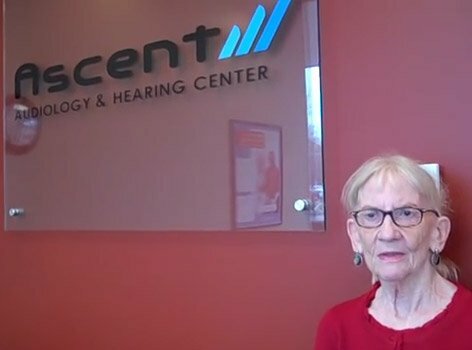 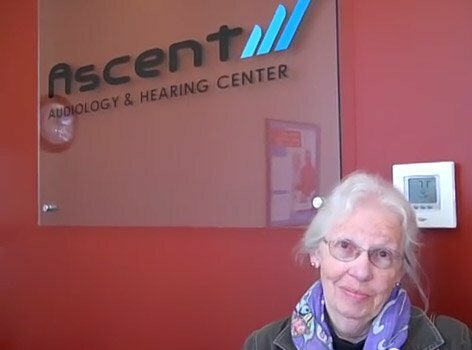 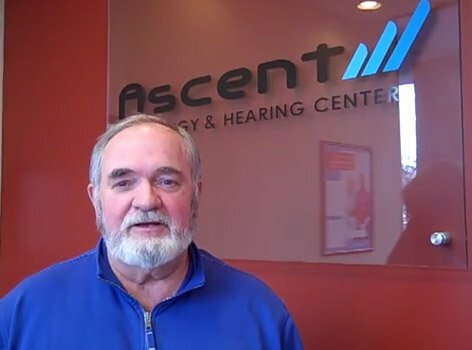 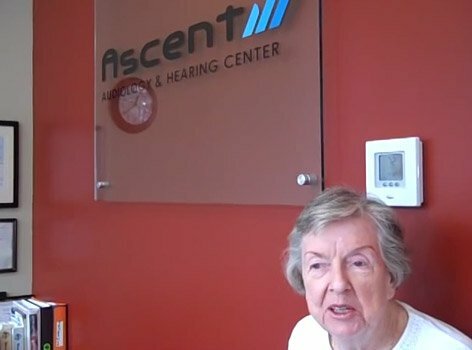 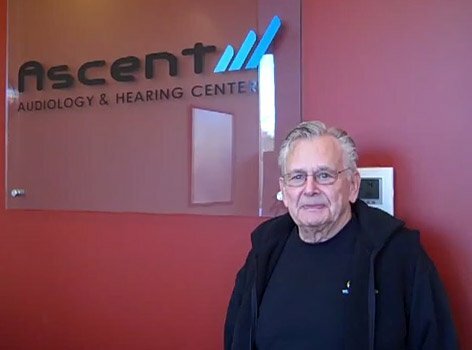 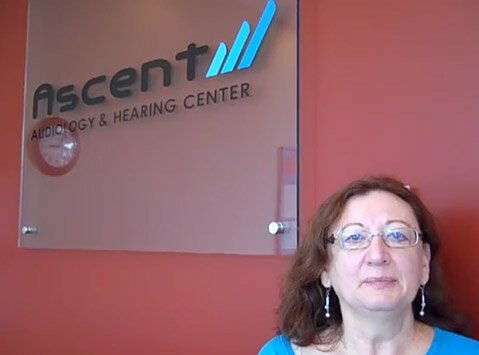 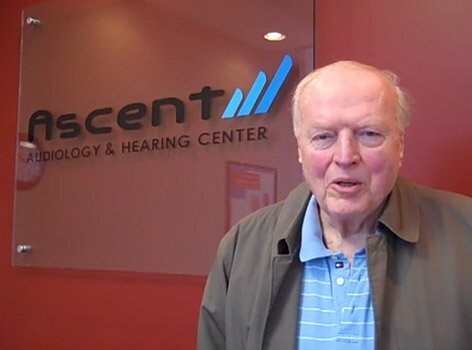 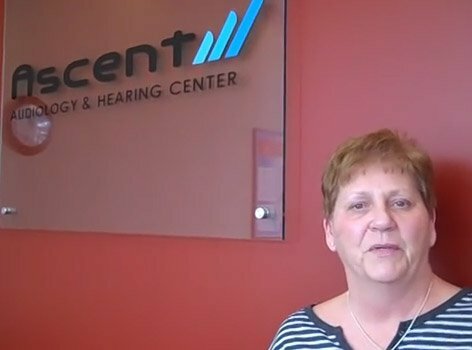 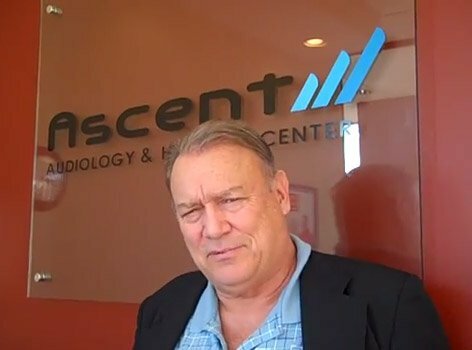 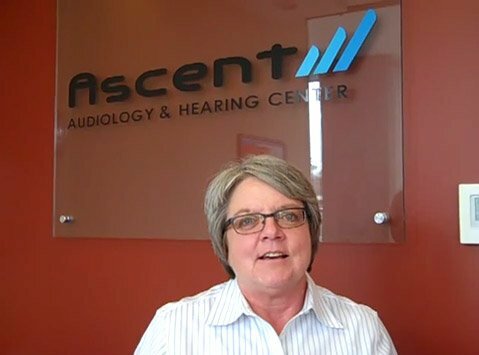 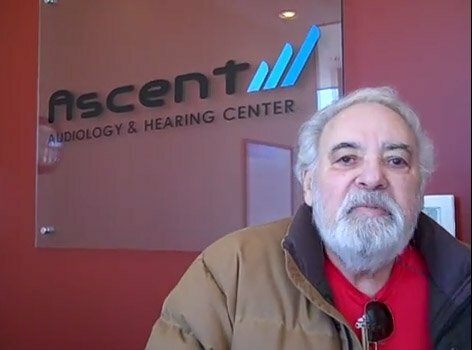 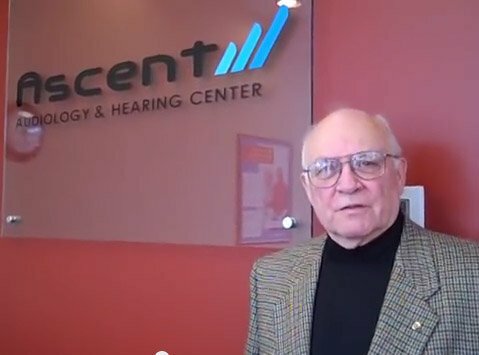 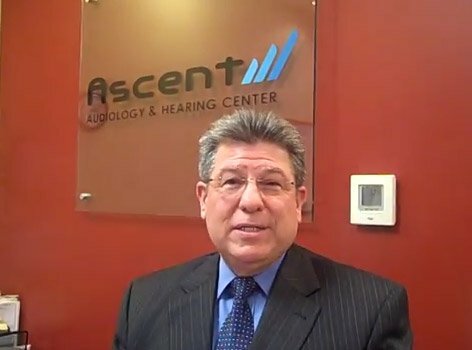 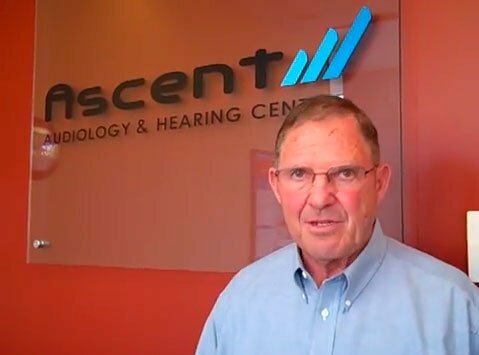 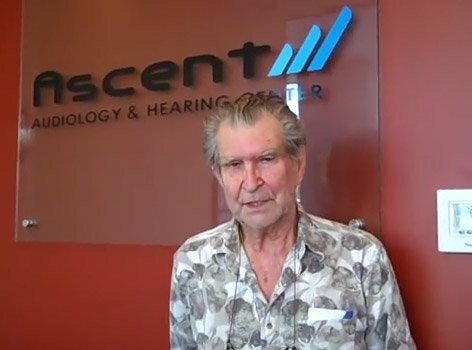 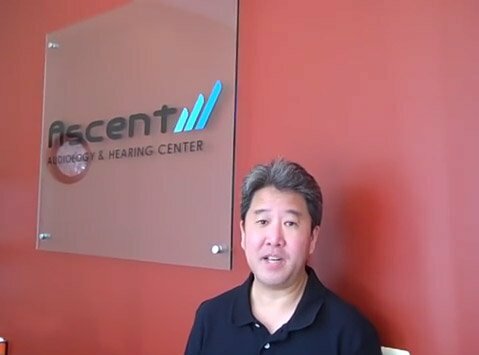 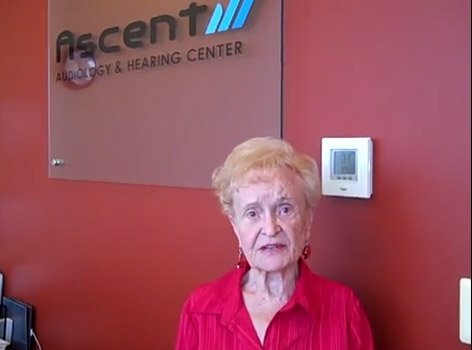 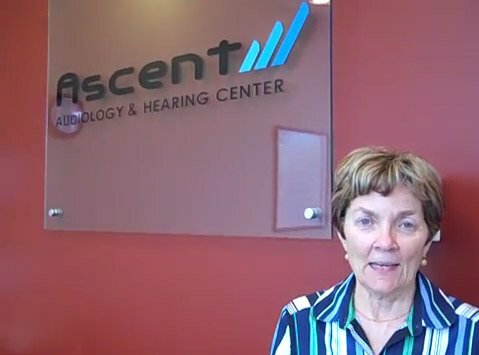 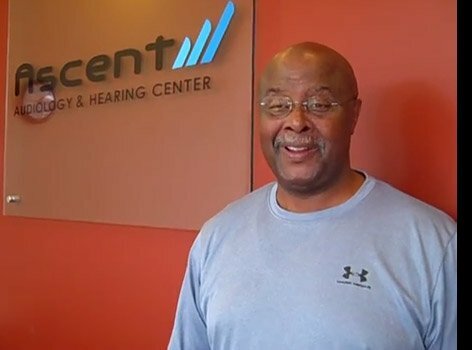 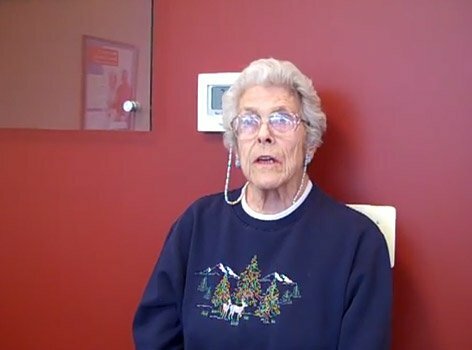 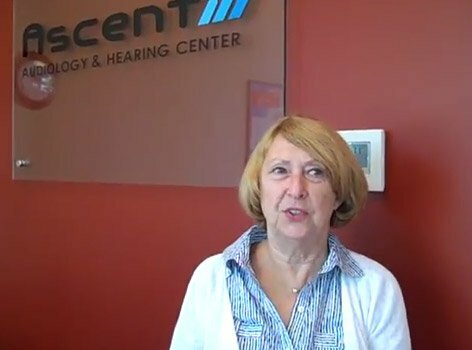 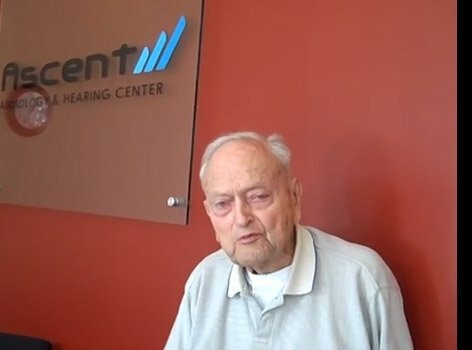 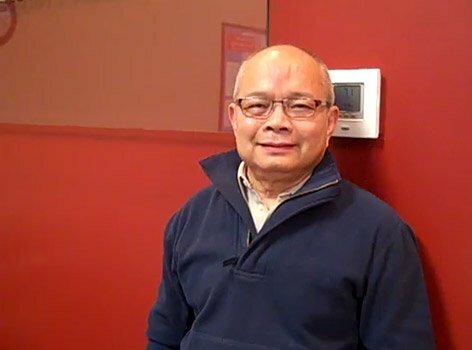 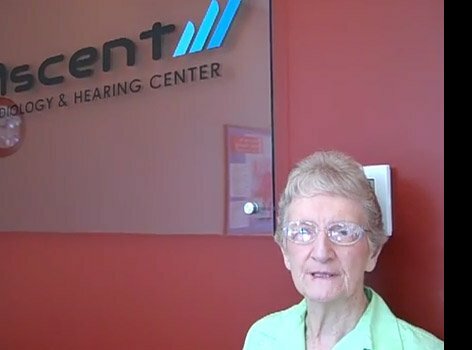 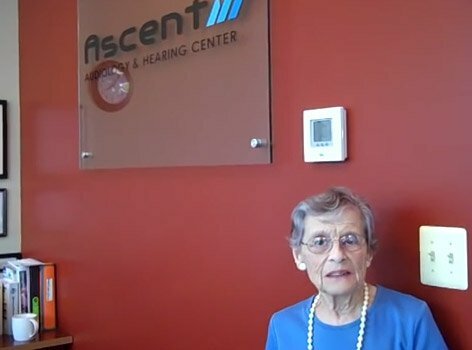 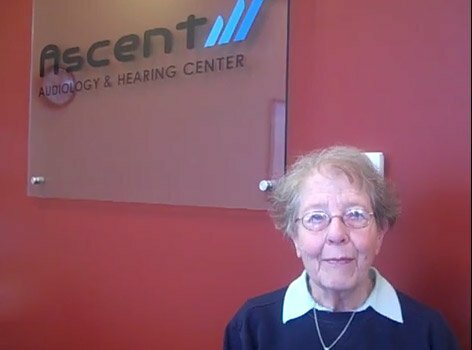 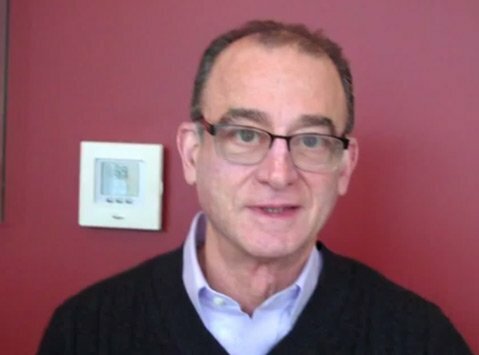 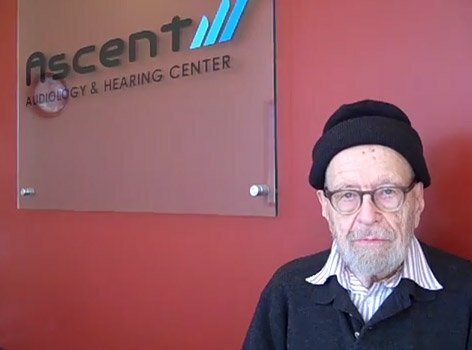 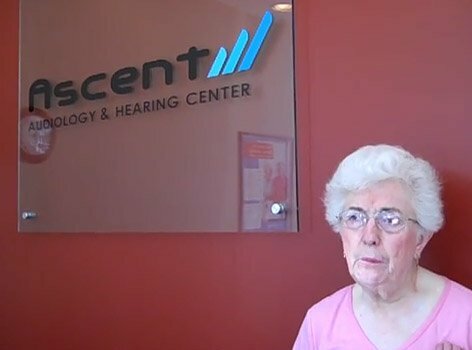 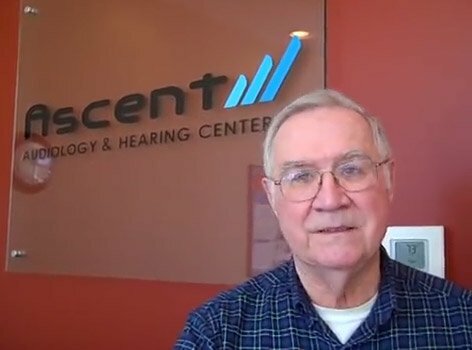 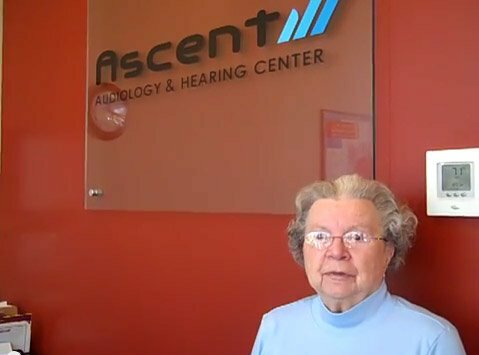 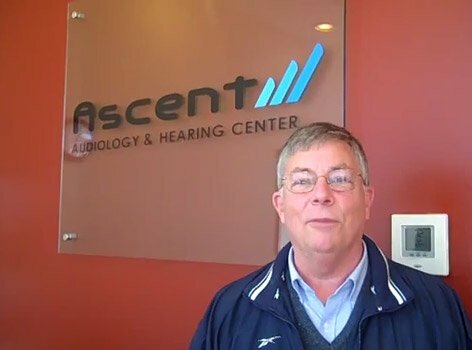 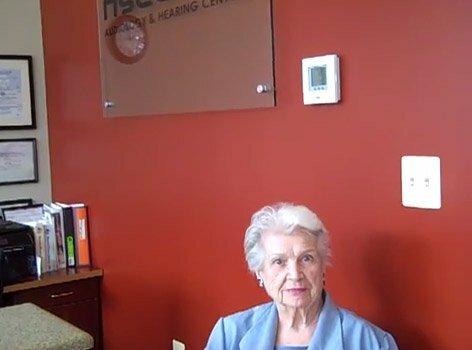 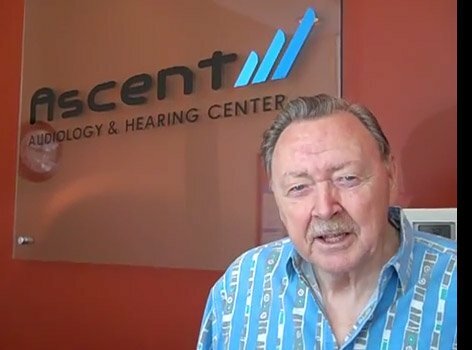 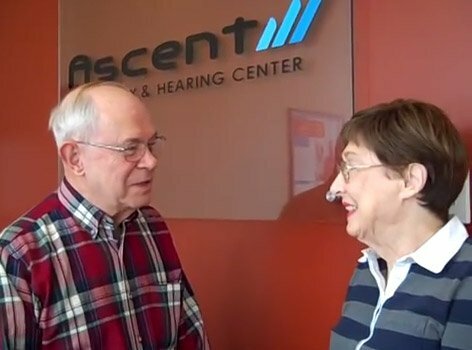 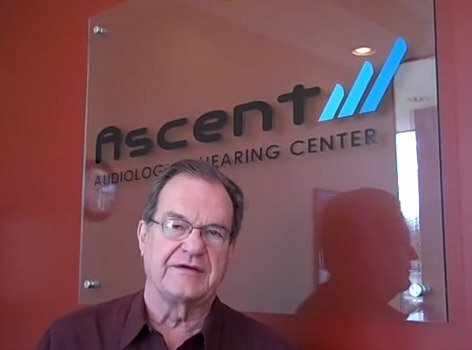 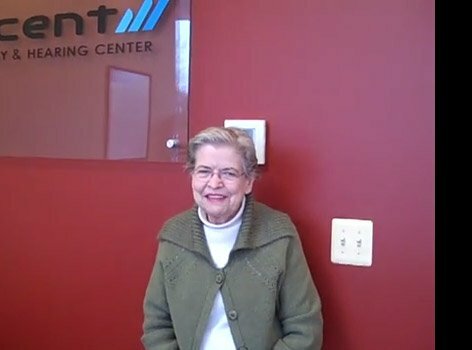 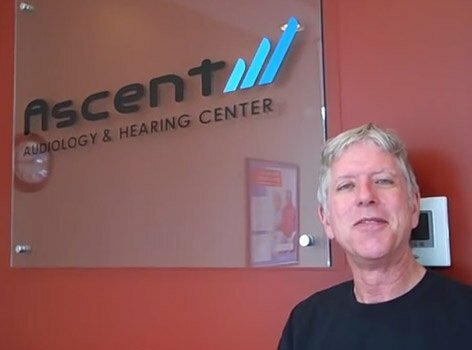 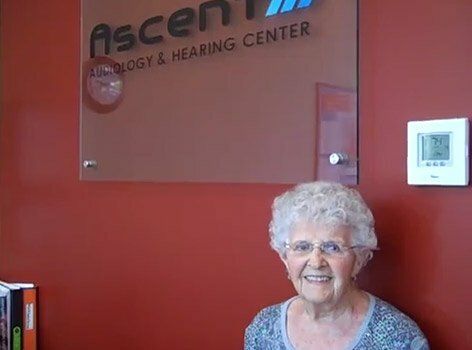 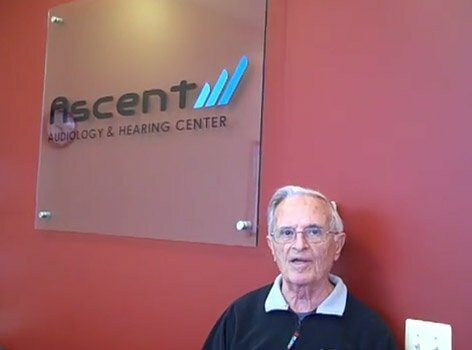 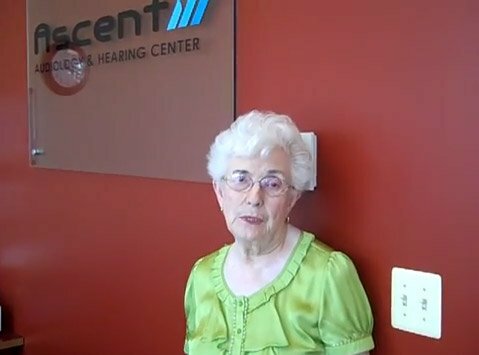 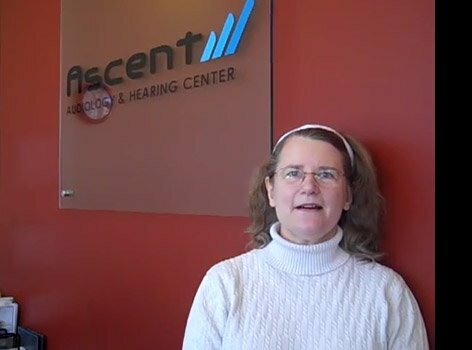 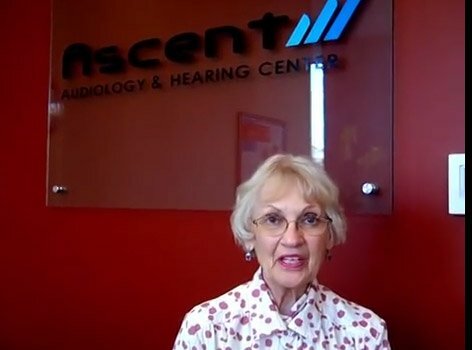 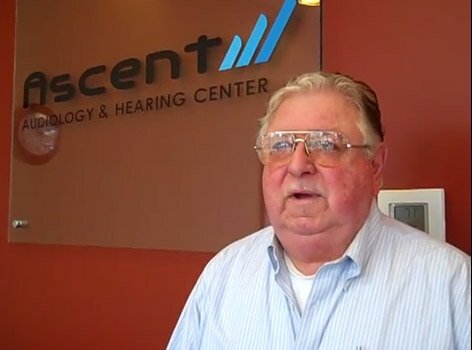 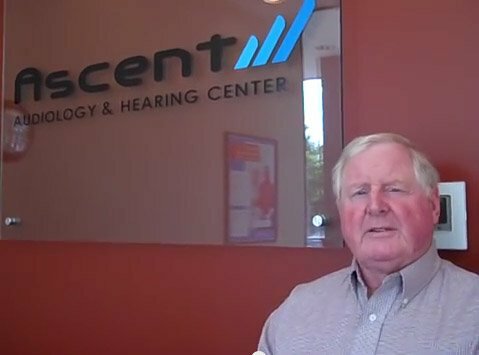 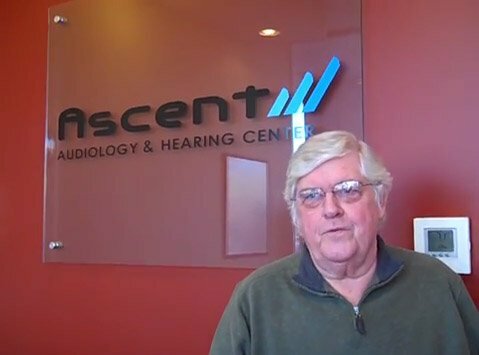 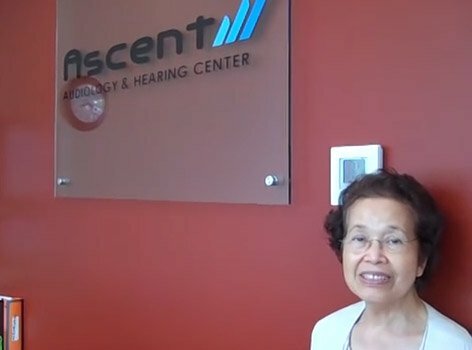 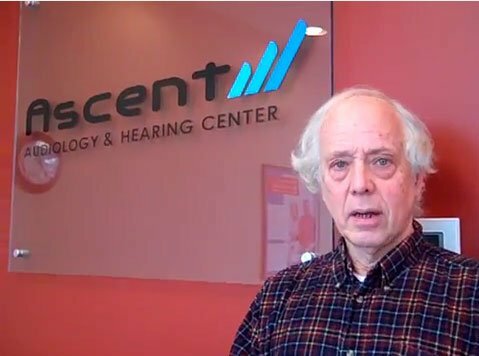 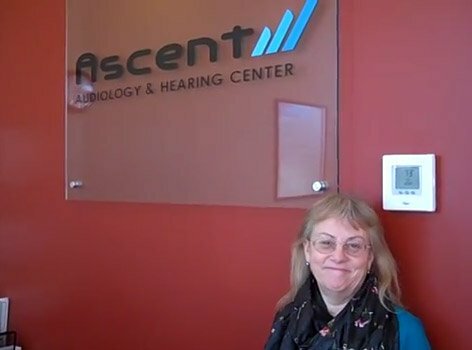 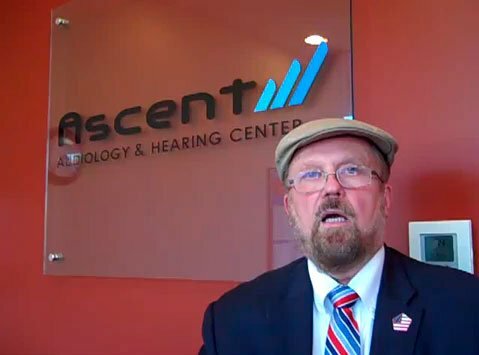 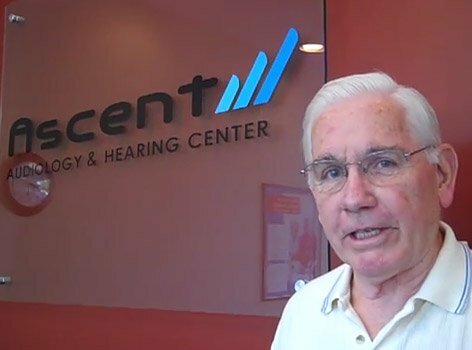 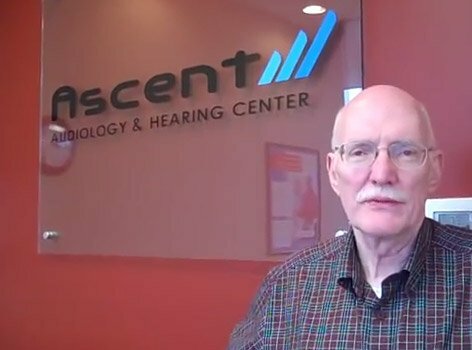 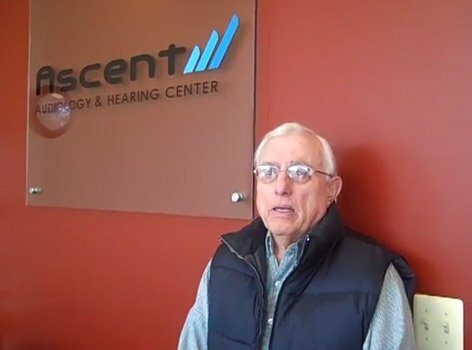 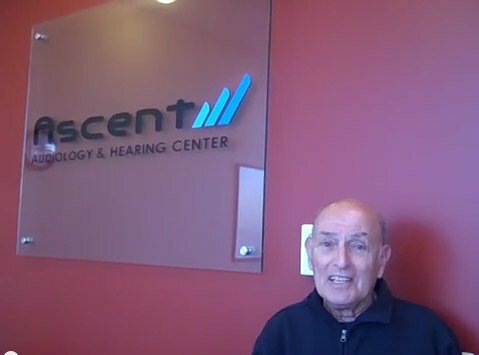 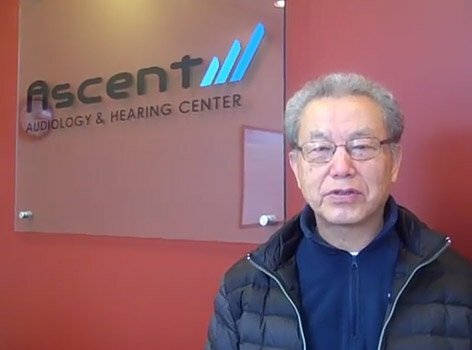 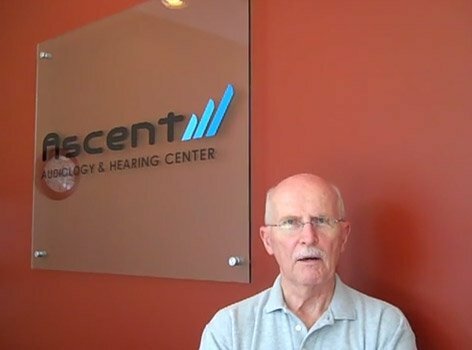 My new hearing aid from Ascent Audiology has helped me tremendously, in fact, it's better than I expected, because, from what I've read, most hearing aids are more or less a failure. 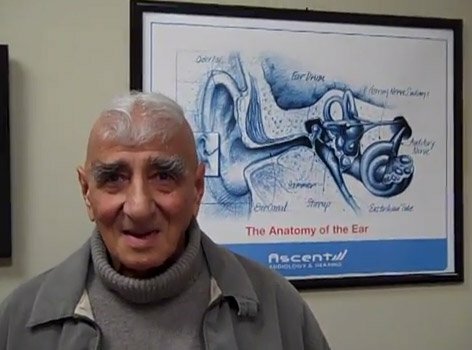 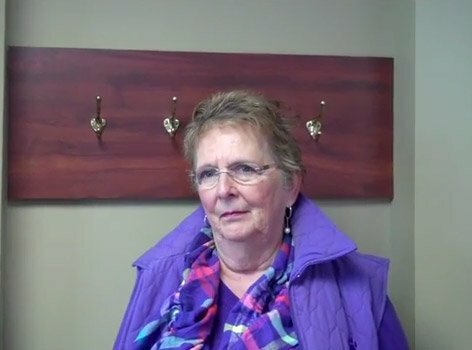 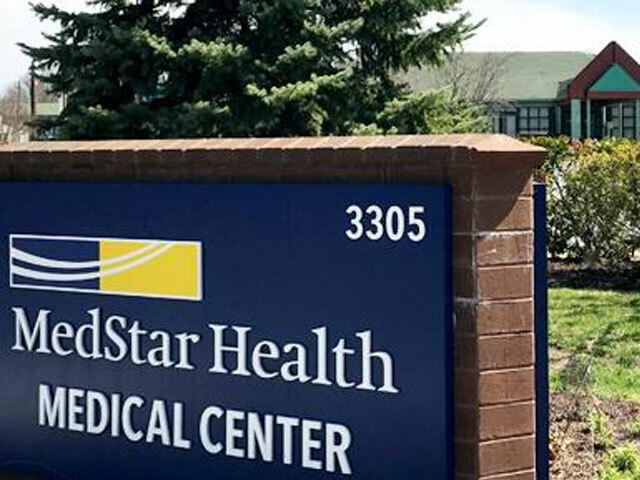 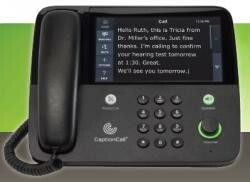 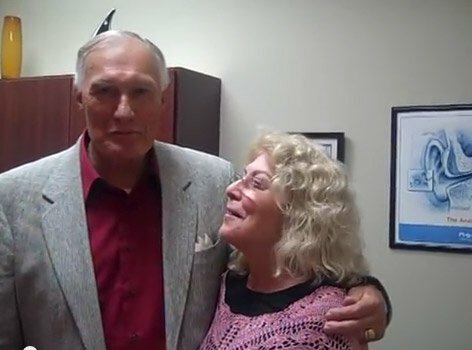 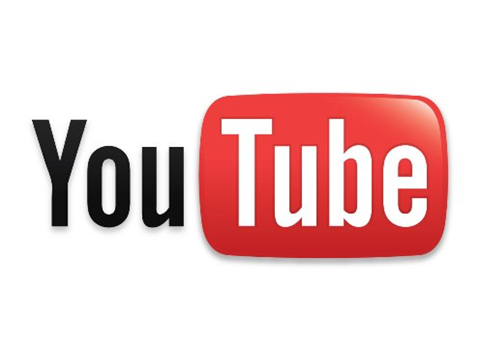 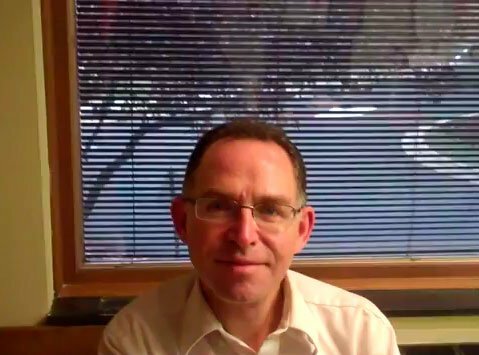 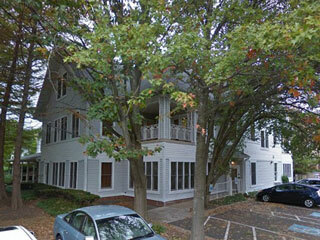 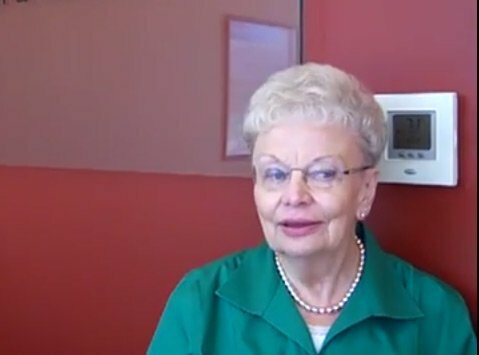 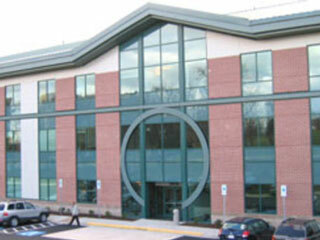 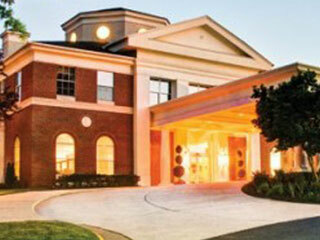 I have been pleased with the follow-up given me by Dr. Anzola, and I'm completely satisfied with what I have.